I-Pulse Inc. uses its unique expertise in electrical energy to power disruptive industrial solutions. The I-Pulse suite of proprietary technologies safely and repeatedly compresses and releases stored electricity in billionths of a second. The extremely-high-powered discharges can generate precise shockwaves directed to shape and assemble metals to previously unachievable degrees of precision; generate electrical fields that reveal chargeable or resistive mineral deposits, or water and oil reservoirs, at depth; crush rock containing minerals or gemstones with significantly reduced energy requirements; and enhance oil-well production. 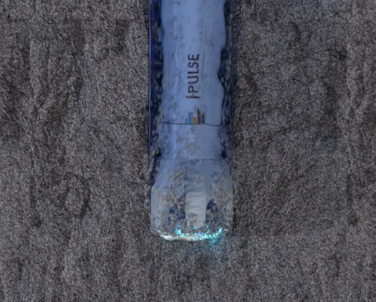 I-Pulse is commercializing these applications in industries such as advanced manufacturing, natural resources exploration, and oil and gas production. Led by its qualified and experienced management team, and backed by a global network of shareholders, I-Pulse is leading the next energy revolution. I-Pulse has attracted some of the most experienced individuals from a wide range of industries to its board and management team. The management team at I-Pulse's R&D subsidiary, I-CUBE, has unrivalled experience in pulsed power and fast dynamic mechanics. These disciplines form the essential scientific building blocks necessary to incubate new pulse-power-based applications for roll-out into new or existing subsidiaries, as well as provide ongoing solutions and support to I-Pulse's business lines. The company's expertise in the relevant specialized areas of electronics, physics and engineering is unrivaled anywhere in the world. Some of I-CUBE's current R&D projects are relevant to mining and oil and gas applications, such as efficient rock crushing, geothermal power generation, oil-sand separation, and pulse power drilling. 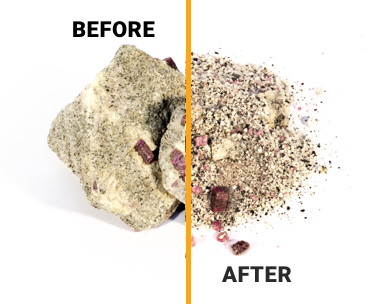 This I-CUBE project involves the development of a pulse power drilling tool that would use electrical discharges to explode rock in front of the tool, rather than abrading the rock through friction. In a liquid medium, pulse power can efficiently fragment rock down to small particles while reducing energy consumption. This is important because the energy consumed in rock crushing is one of the largest contributors to the operating cost of most functioning base-metal mines. 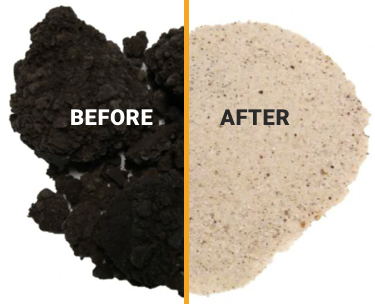 Pulse power has the potential to separate oil from bituminous sand with significant advantages in terms of energy consumption when compared to conventional solutions. The pulse power solution facilitates separation at a lower temperature and in a shorter amount of time, which reduce energy consumption and greenhouse gas emissions without compromising the effectiveness of the separation.